Welcome! Come by and see what we have to offer! Indoor barn stall with private run. Fed twice daily and cleaned daily. Outdoor double occupancy paddock with shelter. Fed twice daily and cleaned 2-3 times per week. 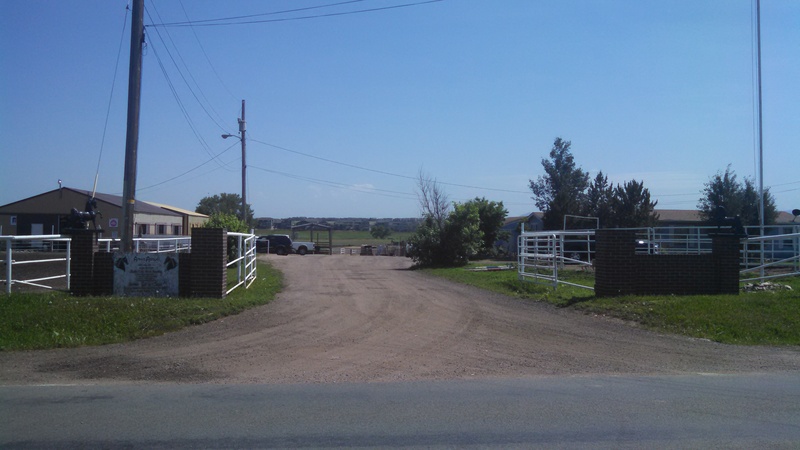 Pasture on 10 acres with multiple shelters. Fed twice daily year around. All of the above options EXCEPT pasture care have customized feeding available. This means that you have the “choice of hay” and “choice of grain(s)” to be fed daily. 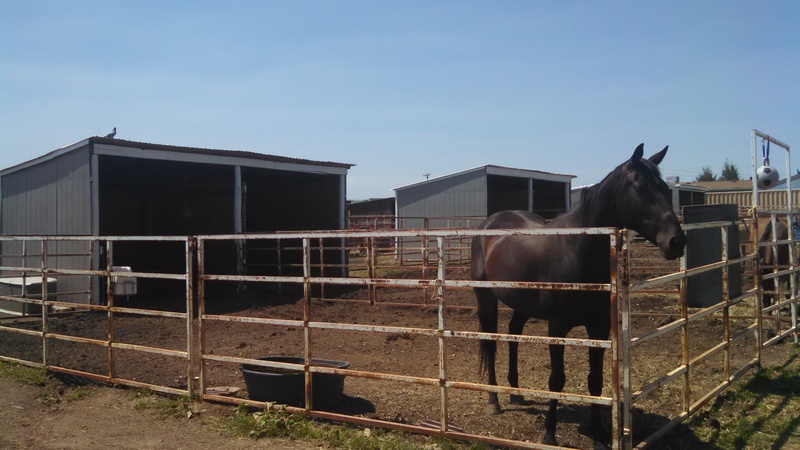 Pasture horses are watered daily and fed twice daily with a grass/alfalfa mix.